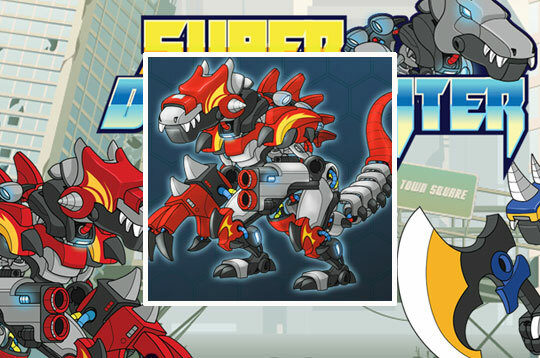 In this super addictive game ride a powerful and great Dinosaur Robot. Try to assemble the Robot as fast as you can and fight the enemies with all your weapons until you fight the boss. - Play Super Dino Fighter Free and Enjoy!